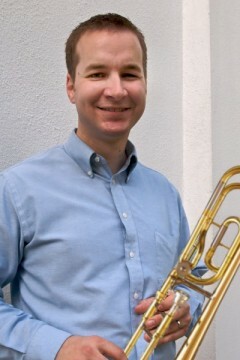 Pianist David Hahn at MusicianWages.com recently posted a 5-part series on his path to becoming a musician on Broadway. Check it out! The time has come to stand up and be counted. The linked survey is for anyone who considers themselves to be a woodwind doubler of any ability level at all. All the questions are optional, so you can skip anything you don’t feel like answering, but thorough responses are much appreciated. The survey will remain open for an as-yet-undetermined amount of time. When there are enough responses to be interesting, I’ll post some analysis here. Update: The survey is now closed. Thanks for your participation! Well, it has been a great ride studying, teaching, and performing on the instruments of the woodwind family. Thanks everyone for your support here at bretpimentel.com.